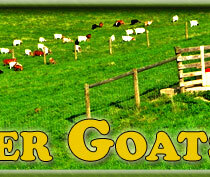 We have made a decision after 15 very enjoyable years to retire from the Boer Goat Business. We will be focusing our attention on the raising of our Large Guard Dogs, Katahdin Sheep and Angus Cattle. Thank you to all the wonderful customers through the years from all over the United States that we have enjoyed meeting and providing quality animals for your farms. We will not be listing pictures. Just give us a call and let us know what you are desiring. Please remember, all of our Boers are fullblooded but no longer papered. We will not be providing papers. Our 43 does are aged from 6 months to 6 years. 13 have not been exposed to the Bucks and 30 are exposed and should be kidding in February. They will be selling for $300 - $400 firm. Greetings! 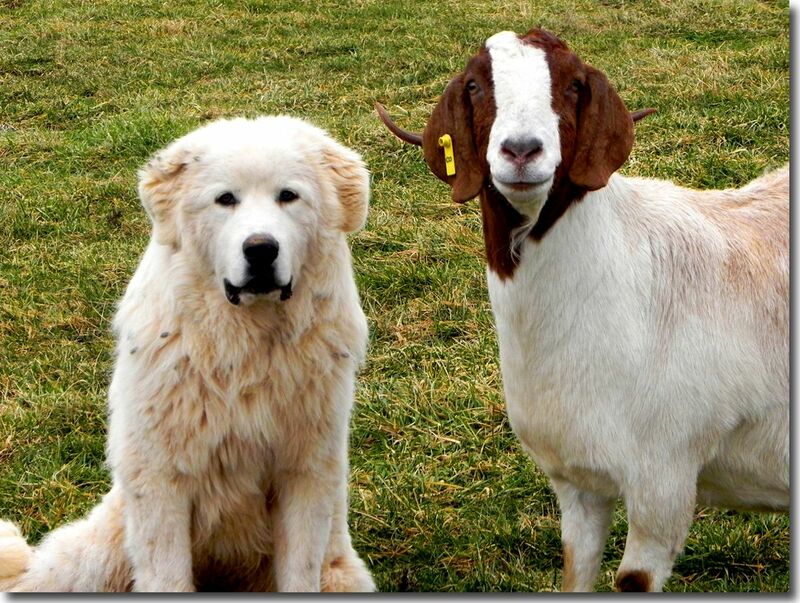 We are Jennifer & Billy Richardson and we have Fullblood Boer Goats for Sale in Kentucky. 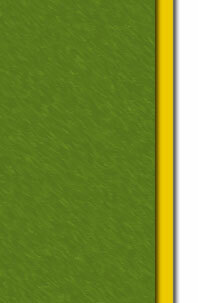 We raise Fullblood animals only but are no longer registering with ABGA. Our fullblood animals consist of traditional Boer goats, black, red, dappled, spotted & paint Boers. We also raise Large Guard Dogs, both for you and your animals. 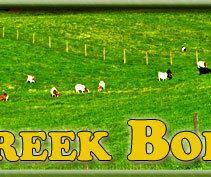 Depending on our Kidding Schedule, we usually have Boer Goat Bucks & Boer Goat Does for sale year round. Also we will be offering starter herd packages when we have availability. Our location in South Central Kentucky is near Mammoth Cave National Park and Nolin Lake State Park. We are 40 miles from the National Corvette Museum in Bowling Green, Ky. and the Louisville Slugger Baseball Bat Museum and Factory in Louisville, Ky. about an hour away. 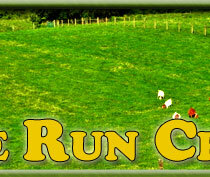 We live in a picturesque area with an Amish community and the rolling hills of Cave Country. Our unique location allows us to sell to many other states with a reasonably short drive time. Some of these states are Tennessee, Indiana, Missouri, Illinois, Ohio and West Virginia. Some of our Boers have been sold as far away as Florida, Wyoming, Nevada, New Jersey, Rhode Island, Delaware and Canada. 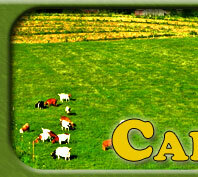 We have Boer Goats for Sale year round. Some of the extraordinary bloodlines that we have in our herd are Eggsfile, DSM Wobbles, Tobias, Durango, Max's IMAX 3-D, RRD V808, Ryals Topbrass, Tonka Truck, BWY K513 Tatonka, DSM Rainey, Sasquatch, Renoir, ESP, Ryals Little Joe, Bodacious, Ruger, Brass Shot, Gun Smoke EggsAnn, Willie Nelson and many other top bloodlines. We are striving to improve our genetics with the passing of each year. 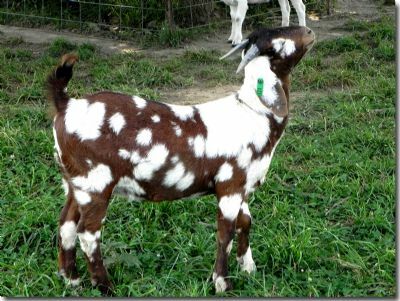 Our breeding program is continually working towards achieving a rich blend of color with the thick meatiness of the traditional Boer Goat. Very proud of our beautiful babies! !